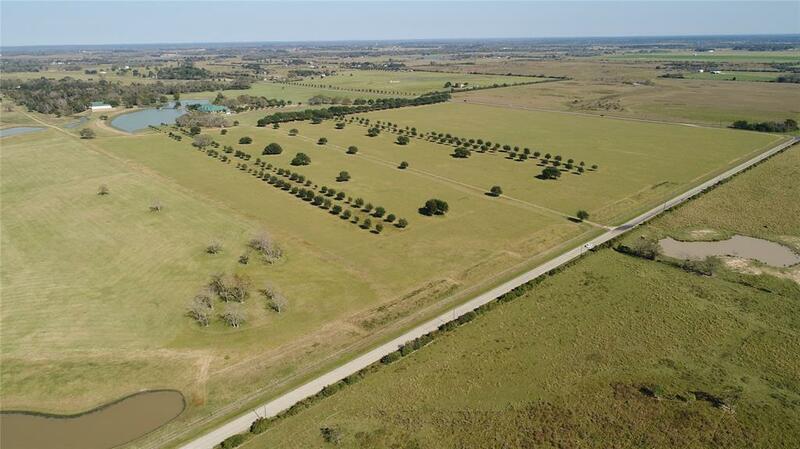 Property is part of a larger ranch that can be subdivided. 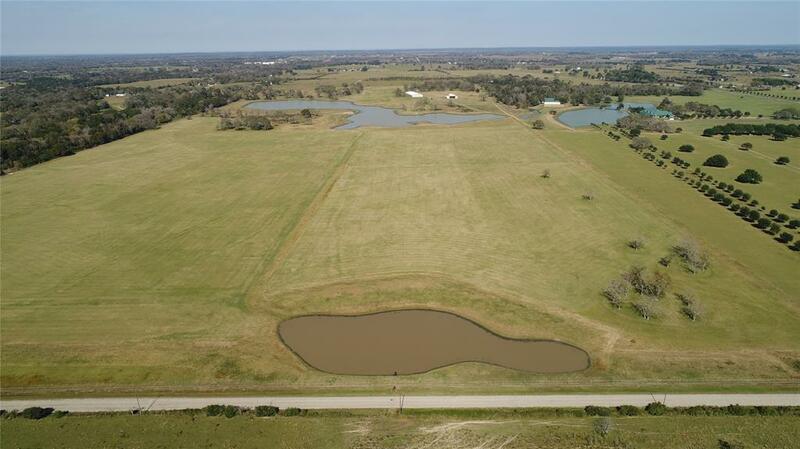 130+/- acres of gently rolling improved pastures, some trees, this section of the property has been hay bailed several times a year, the exotic wildlife enjoys the open pasture and there's 1+/- acre pond on this section will convey with it's own private gate off Flukinger Rd. 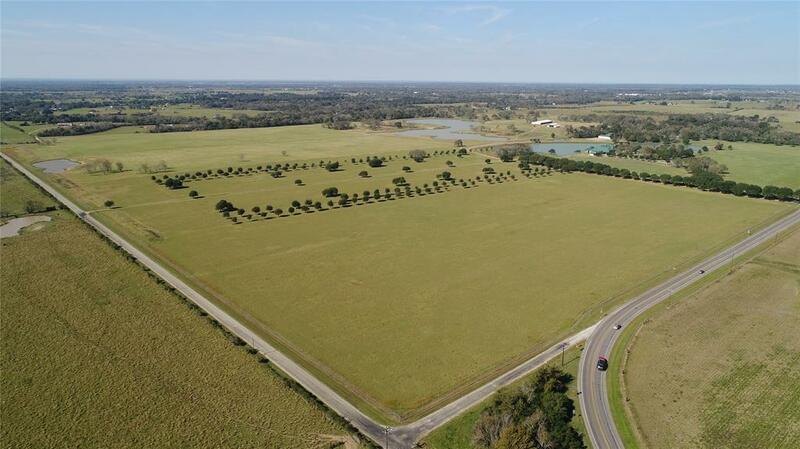 Property is currently high fences and under exotic ag evaluation. 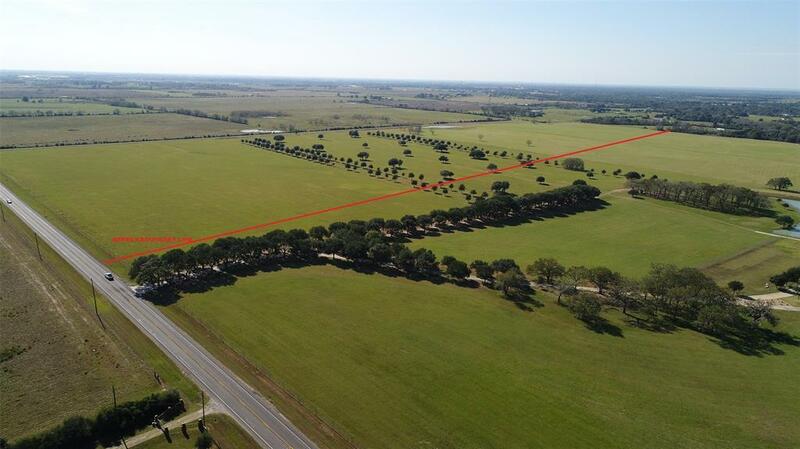 This is the south side of the El Corazon Ranch and will have FM 362 frontage.